Sony has a successor to its flagship XZ smartphone and now it’s leaked with the codename Yoshino and a stunning 4K resolution screen. Check out the gallery below to see them all. 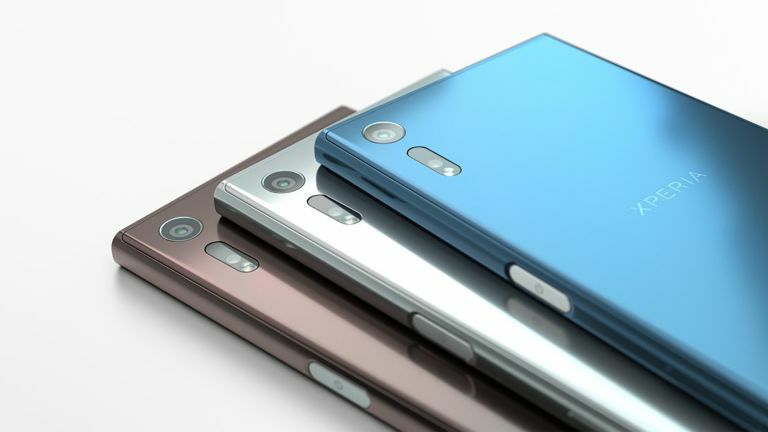 Sony did show off a handset this time last year with a 4K screen but we expect this new Xperia XZ 2 to be more affordable and accessible to all. It also gets a spec bump. According to the leak source on China’s Weibo, the Yoshino will come with 4GB of RAM, as an upgrade for Sony. The source also claims there will be a fingerprint reader built-into the side button of the handset. The leaked photos also suggest this new handset will feature a large screen but far smaller form thanks to minimal bezel at the edges. There also appears to be a larger front-facing selfie camera and space on the rear for an up-and-under dual-lens camera. Although this may just be space for a normal single lens and flash. Recent leaks suggest Sony is working on a new camera sensor that will be capable of shooting 1080p video at a stunning 1,000fps for super, super slow-mo. Here’s hoping that’s ready in time to make it into this new Xperia XZ 2 Yoshino. Expect to see the handset unveiled at Mobile World Congress at the end of the month.